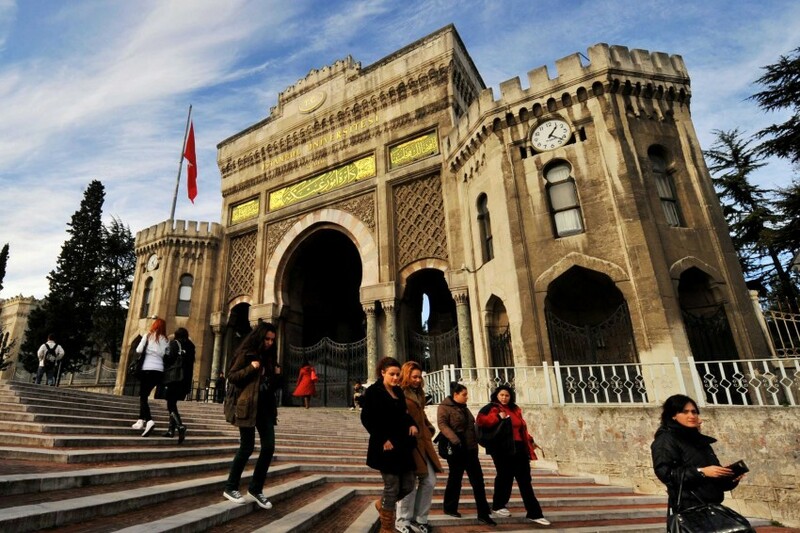 A total of 2,346 academics working at 93 different universities across Turkey have been dismissed from positions over their alleged links to the Gülen movement, according to a list released by journalist Pervin Kaplan. The journo also revealed that the deans of seven universities — Manisa Celal Bayar University, Gazi University, Dicle University, Çanakkale Onsekiz Mart University, Selçuk University, Hakkari University, Uluslararası Akdeniz University — are currently under arrest over their alleged involvement in the failed coup attempt on July 15. Here is the full list of universities with dismissed academics.